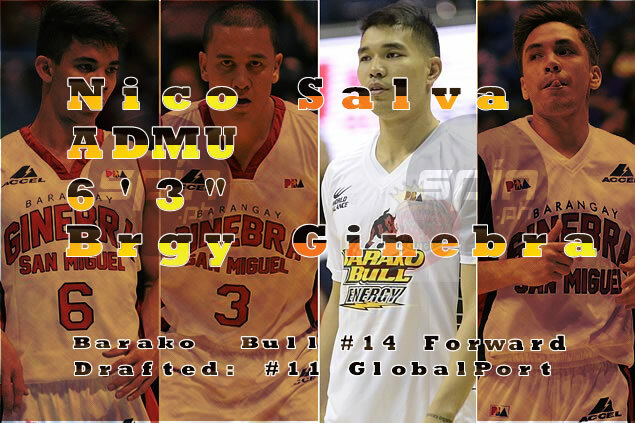 Ginebra traded three guards for Nico Salva, first off-season moves in the Tim Cone era. A day later, Ginebra dealing a long way in gaining a semblance of balance for a Ginebra team that has been beset by a crowded backcourt, Ginebra not only unloaded three guards but also acquired a key big man in Salva, a former Ateneo star has been practicing with the Kings' training staff for almost a month. Ginebra's choice of the 6-3 Salva is obvious since he has a perimeter game that could make him a perfect fit for Cone's triangle offense.